I heard that some of the Church Fathers referred to the Gospels using terminology which indicates maybe they didn't think they were "inspired". Is there any statement by one of them that indicates that they thought of the Gospels as just writings that were not inspired? Not to define exactly what is a Christian, but, very broadly speaking, there were early Christians who rejected parts of what today's Christians consider to be the New Testament. But, by doing so and thus having a presumably different faith, they are not widely considered "Church Fathers". Yet, as heretics so-called, Origen and Tertullian are considered by some to be "Church Fathers". So, the quick answer to the OP question is it depends on your definition. As to the others at that time, Marcion of Sinope is one example of an early "Christian" who rejected the Gospels of Matthew and John. 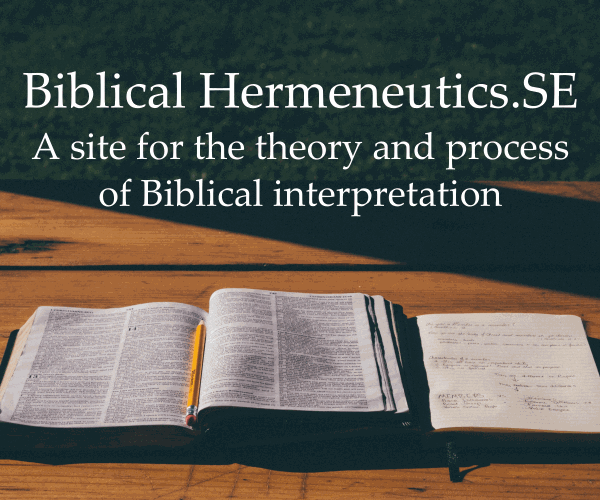 The primary problem wasn't particularly rejecting books of the New Testament, but rather interpreting the books in a new and different fashion. This problem, obviously, continues to the present day. So, yes, depending on your definition of "Christian" and "Church Father", a case may be made that yes certain books were rejected by them as inspired. Not the answer you're looking for? Browse other questions tagged church-history church-fathers gospels inspiration or ask your own question. Why is literary style not inspired?